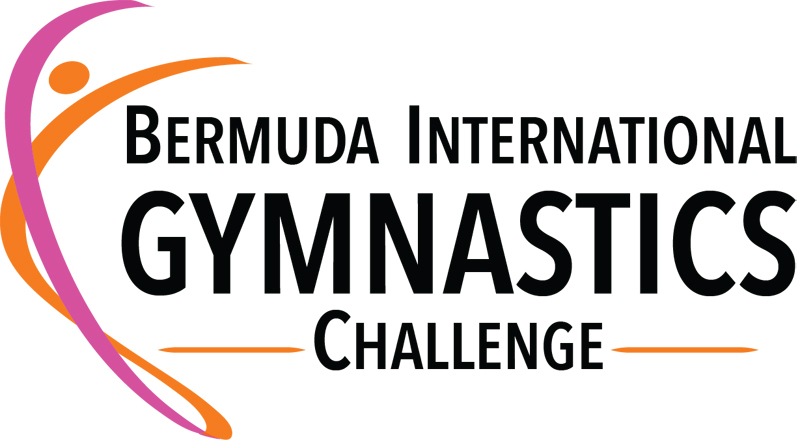 On Saturday [March 17] and Sunday [March 18], the Bermuda Gymnastics Association [BGA] will be hosting the Bermuda International Gymnastics Challenge 2018 at the National Training Center in St. David’s. 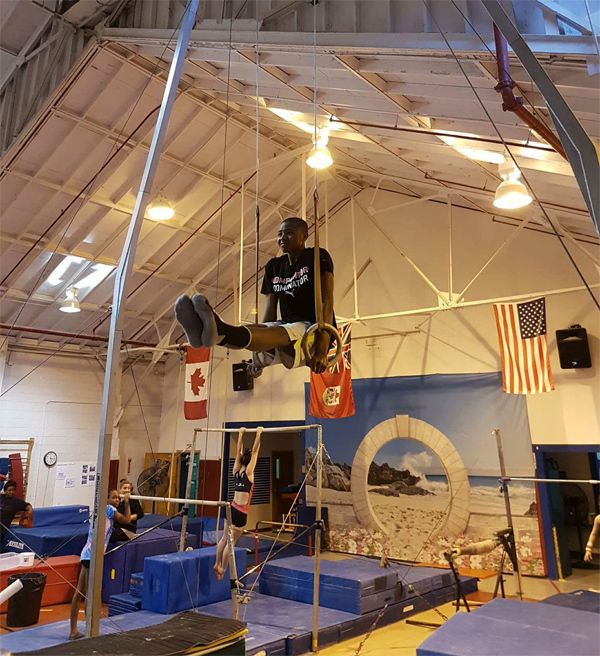 “Male and Female gymnasts from BGA  and Quality Gymnastics  are ready to compete at many different levels. 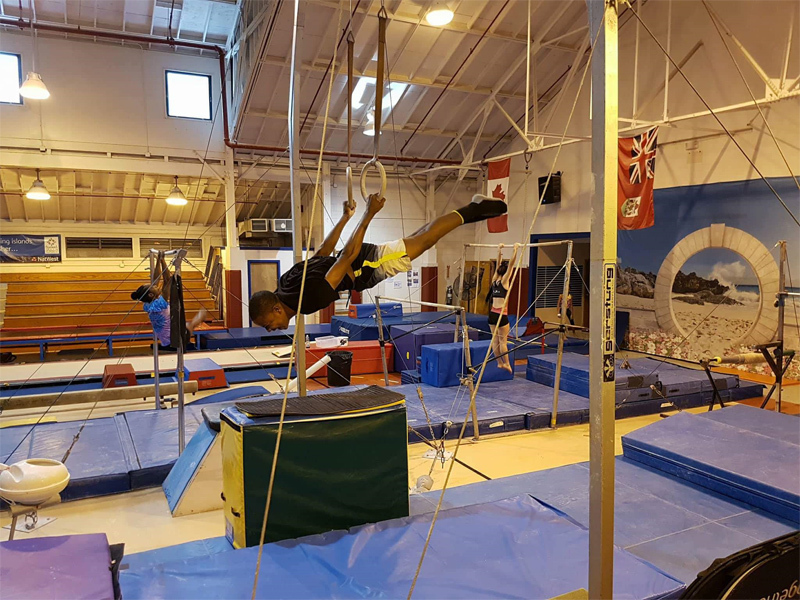 This promises to be a historical event for our young athletes as they participate in the first ever Women’s USAG Meet, and first Men’s Gymnastics Meet hosted by Bermuda. 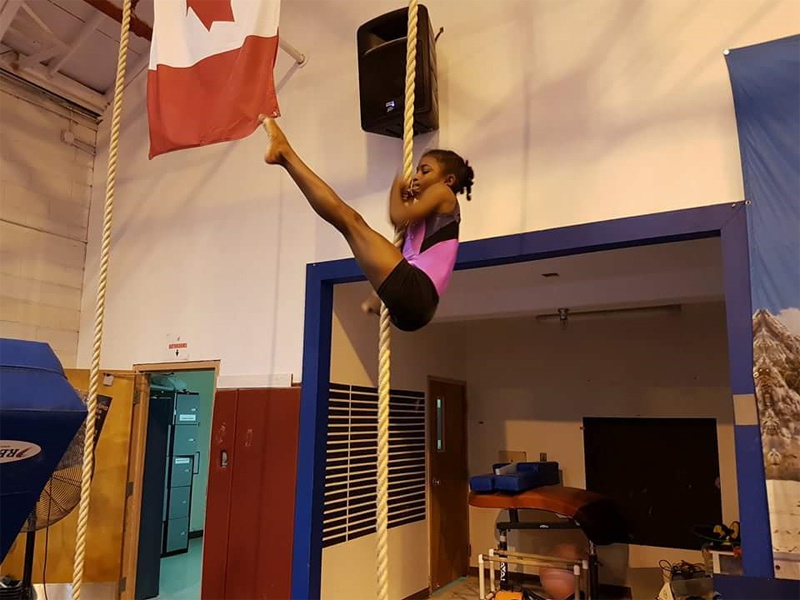 “The Challenge will take place on Saturday, March 17, 2018 from 9:00 am to 6:00 pm and Sunday, March 18, 2018 from 9:30 am to 4:30 pm, at the National Training Center in St. David’s. 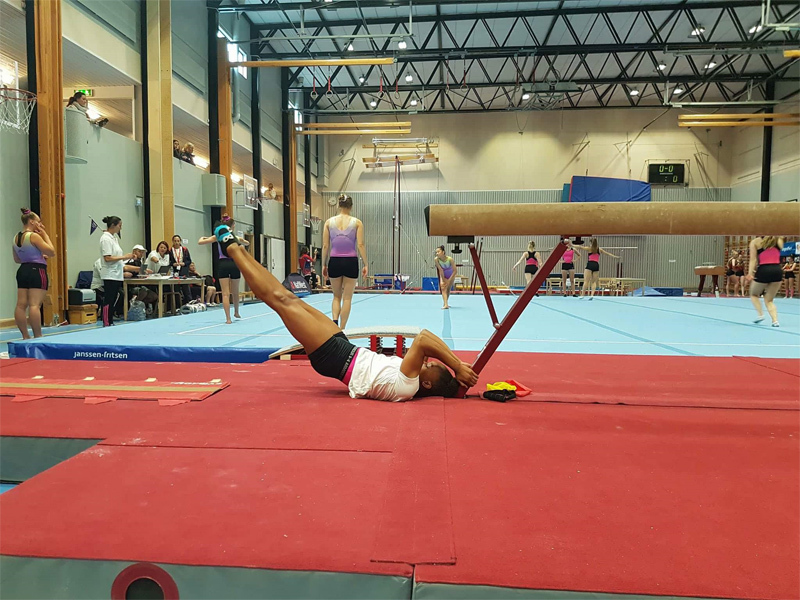 “The men’s teams will open this exciting event, while the Women’s Level 9 and 10 Gymnasts will close out on Sunday. “Admission is $10.00 for adults and $5.00 for children, while all children five and under enter free of charge.